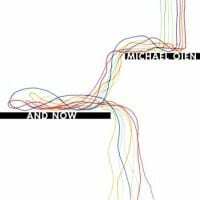 Oien, who's worked with everybody from saxophonist Uri Gurvich to guitarist Nir Felder to pianist Roy Assaf , is primed to make a strong statement here. He's done his homework and he's shown himself to be a musical pillar of support, a solid composer, and a strong soloist, so now he's ready to take flight. 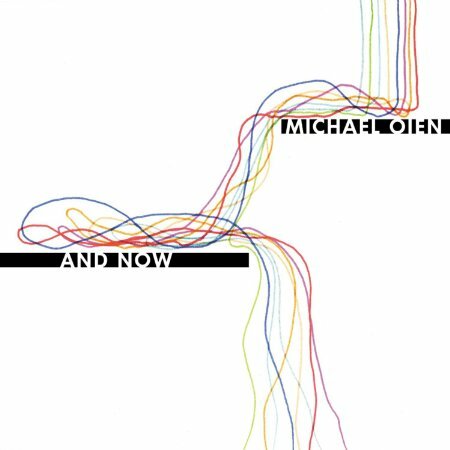 After a decade spent on the New York scene, Oien is finally stepping out of the shadows and into the light. Michael Oien (bass) , Matthew Stevens (accoustic & electric guitars) , Nick Videen (alto sax) , Jamie Reynolds (piano) , Eric Doob (drums). Special guest: Travis Laplante (tenor sax only on #3). "Here’s a bass player that you may not be familiar with, but he makes a mark here on this disc that mixes the tradition with forward thinking. Michael Oien teams up with Matthew Stevens/g, Nick Videen/as, Jamie Reynolds/p and Eric Doob/dr for a collection of self-penned pieces sans a rich solo reading of the American Folk tune “All My Trials.” With his band, he creates a pastoral mood with Stevens’ acoustic guitarthat is blue in greenish on ”In the Early Autumn” while with the addition of Travis Laplante’s tenor with Stevens’ electric guitar, the band charges like a stampede on ”Mad to Live.” Oien includes a three part “Dreamer” suite which includes Videen’s declaratory alto declaratory on the dramatic “Part I” while the team nimbly bops on “Part II.” The team ebbs and flows with a forward pulse on “Ask Anyone” as a team and the softer “Smile This Mile” features Reynolds’ melodious piano. Mature and clever post bop sounds."